The Geminids Meteor Shower is expected to be the most prolific meteor shower of the year with prime viewing the night of the party. What better vantage point than a beautiful city skyscape rooftop. Experts expect possible sighting around 120 meteors per hour at its peak. Presale tickets are $22. The Penthouse Party includes a holiday goodie bag filled with treats from local businesses (while they last). Goodie bags will be available for the first 50 ticketed guests to arrive at each party. The Strathallan Hotel party includes dinner. 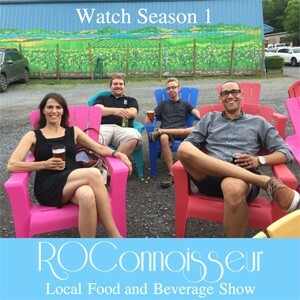 Sponsors and giveaways from local businesses… Watch this page for updates. See who’s going on Facebook. 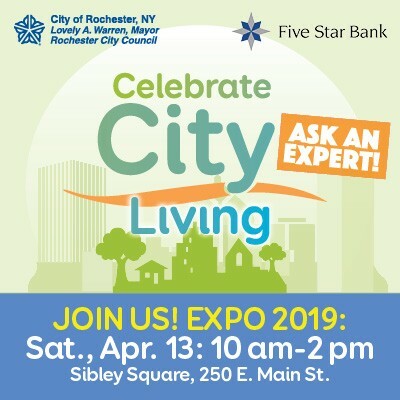 A fabulous Rochester rooftop overlooking the city and Lake Ontario! Floor-to-ceiling glass windows surround this premier event space. The Penthouse is located at 1 East Ave. on the top floor of the Bank of America Bldg. 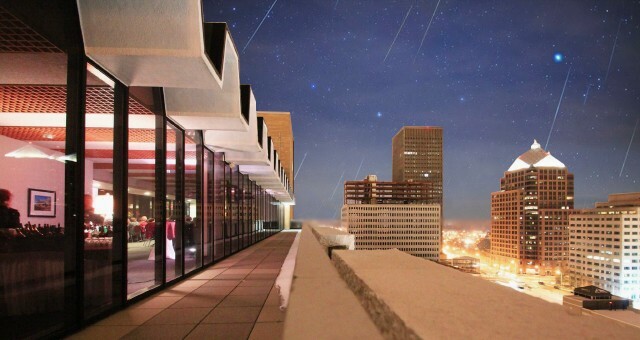 With 9th floor, 360-degree vistas of Rochester and its surrounding foothills, this is the city’s most awe-inspiring place to share a drink, or watch a prolific meteor shower. The Strathallan Hotel is located at 566 East Ave.
Penthouse Party- parking is available on nearby streets (its free after 6pm), or at the Midtown Garage. Strathallan Hotel Parking is available on nearby streets (its free after 6pm) and in their own lot. The Strathallan also has complimentary valet parking. 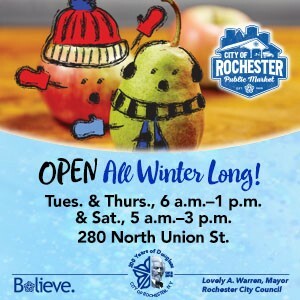 Celebrate the holidays and our great city with Rochester A-List, local food, drink, gifts, music and the people who help make Rochester the special place it is!